This entry was posted on 2014/11/10 by Robin. 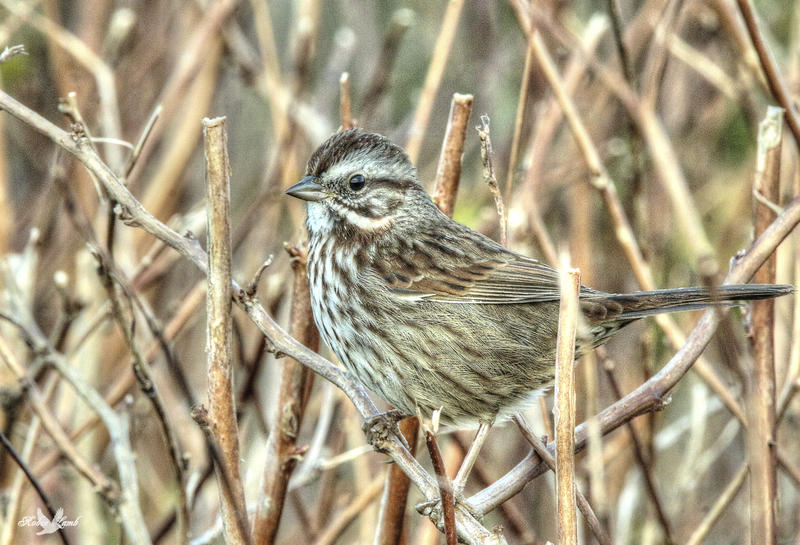 It was filed under Birds and was tagged with B.C., Ladner, Reifel Migratory Bird Sanctuary, Song Sparrow. Oh, he is a beauty Robin. Bob, thanks! I thought he was too! What a great shot of that sweet little bird! Pat, thanks! It really posed well!